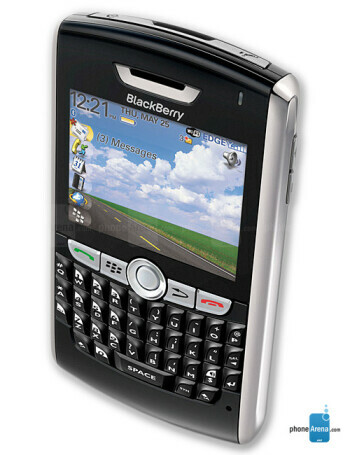 The 8820 uses the 8800-series platform and adds WiFi for UMA functionality, making the phone dual-mode. It can transmit the call either through GSM or through WiFi. 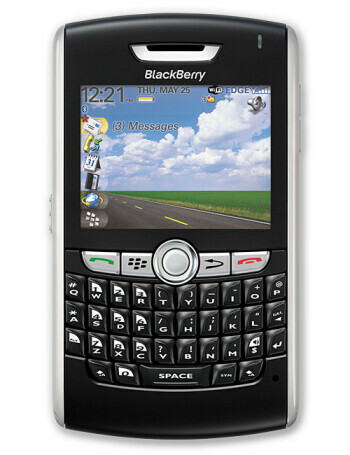 Otherwise identical to the 8800, it is quad-band GSM/EDGE BlackBerry with GPS, landscape QVGA display and full QWERTY keyboard.